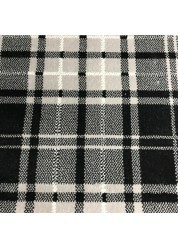 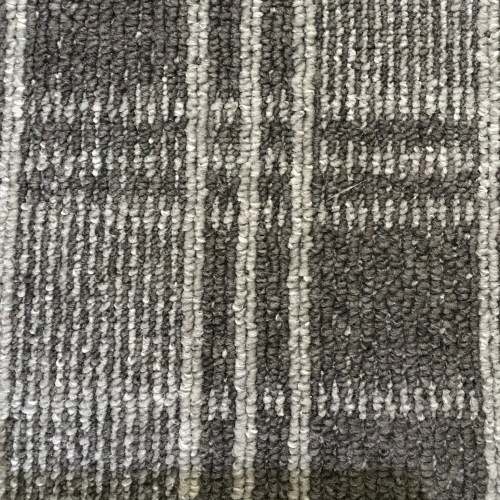 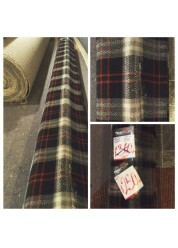 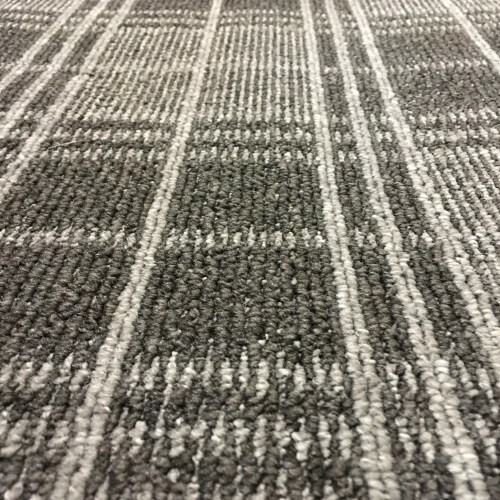 Tartan pattern makes these looped pile carpets suitable for all areas of the home. 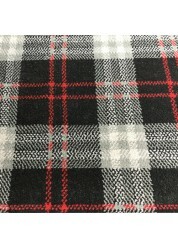 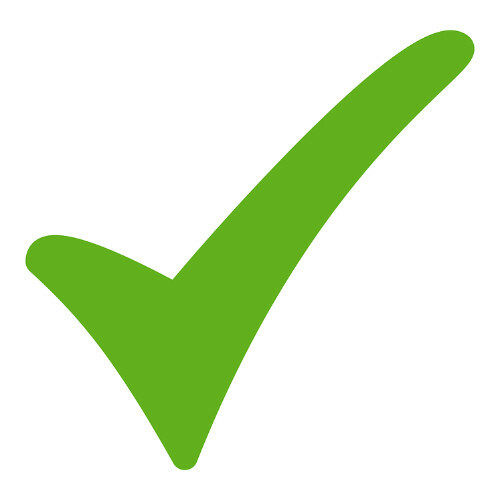 Dundee is made from 100% Polypropylene. 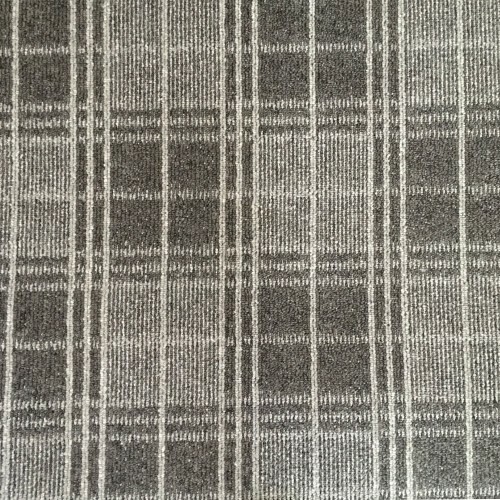 The tartan pattern makes these looped pile carpets suitable for all areas of the home. 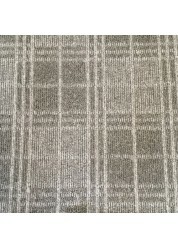 Available in Felt backing and comes with a 7 year wear warranty, and are available in 4 metre widths.